After taking a quick detour to the Wild West, we are ready to go "Back to the Future!" with more of the best Sci-Fi films! 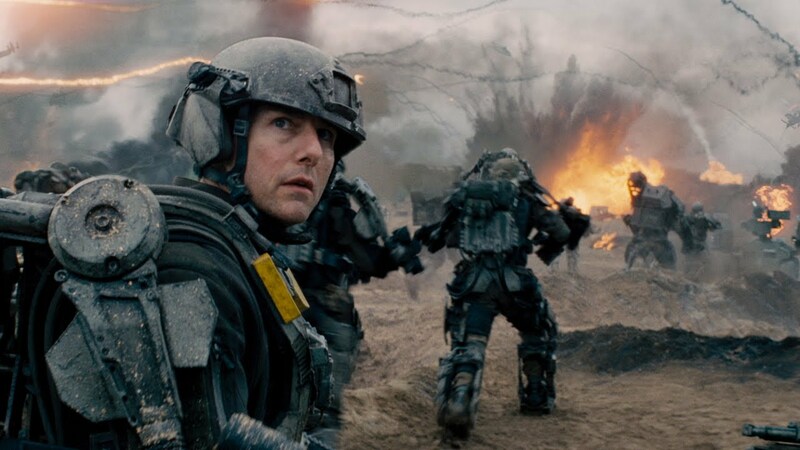 Oddly retitled Live Die Repeat, Edge of Tomorrow is a film that takes the basic concept of Groundhog Day and utilizes it in a fashion that makes the film unlike any other. Edge of Tomorrow is based on a Japanese light novel by Hiroshi Sakurazaka, titled “All You Need Is Kill,” which was adapted into a manga (comic book) in 2014, and then into the film. Tom Cruise plays a character that departs from his usual cool, calm, and collected protagonist with Major William Cage, who knows very little of actual combat, thus he progresses in both skill and character as the loop repeats continually. However, the film does falter towards end with the final Act being lackluster in comparison. What puzzles me is why has this concept not already been used before!? It is ingenious for a sci-fi action flick! In many ways Cowboy Bebop is the original Firefly/Serenity, as it contains certain story elements that Whedon uses in Firefly. The series is an animated television series, which had a spinoff film produced. Since the movie takes place within the series continuity and not afterwards, it can serve as an entertaining introduction to the Cowboy Bebop universe for newcomers, although watching the series first is preferable. The film retains the style and memorable characters of the Cowboy Bebop series except with a movie scale plot, improved animation, and even better action sequences than the series. If you want to watch some stylized action and well developed characters, Cowboy Bebop is most definitely worth checking out. Interstellar exemplifies one of my favorite aspects of science fiction: the exploration of scientific concepts in ambitious and thought-provoking ways. Christopher Nolan explores the outer reaches of space by utilizing real scientific hypotheses about time relativity, wormholes, and a variety of other ideas and concepts. Nolan's use of practical effects provided the film with a sense of realism reminiscent of the classics such as Star Wars and Alien that is often lost in contemporary science fiction in favor of CGI. Unfortunately, Nolan failed to execute characters and script writing nearly as well. Despite this, Interstellar's ambition is what makes it among the best of science fiction in my mind. 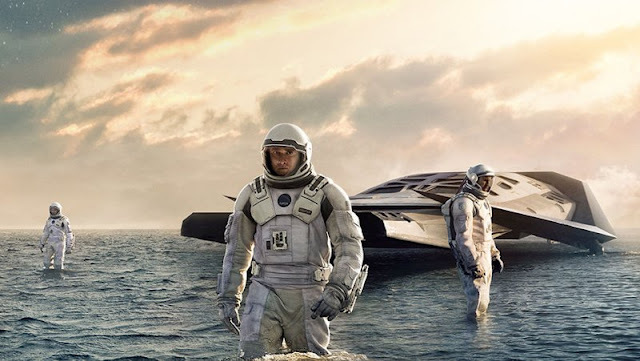 If you want to know more about Interstellar, click here to read my full review. 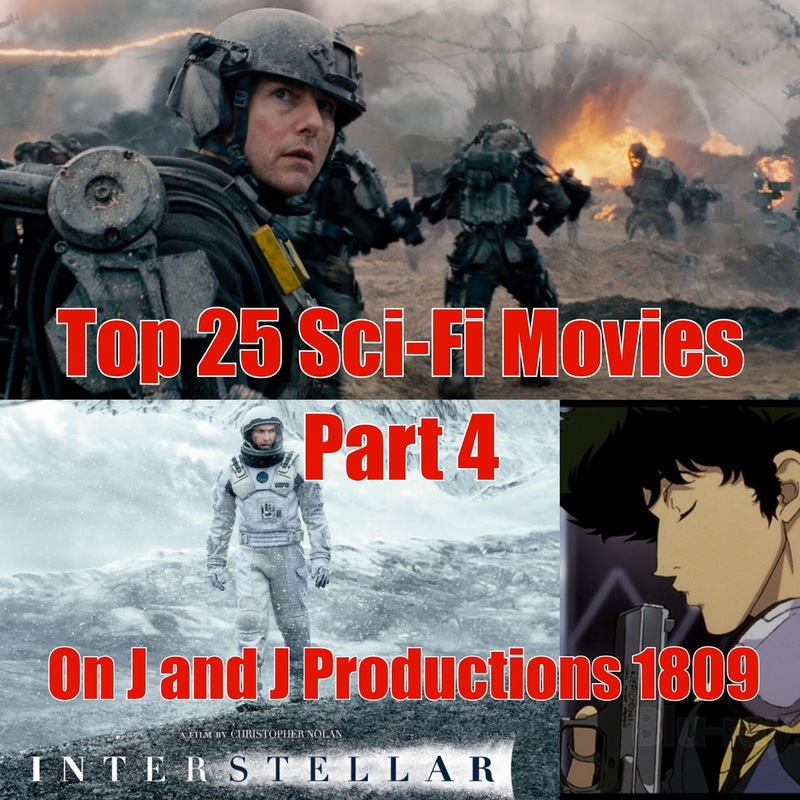 I apologist for this extra short section of the Top 25 list, but I wanted to dedicate two posts to the Top 10 Sci-Fi films, which you can read about more soon! So, what do you think of these three picks? Please comment below and let me know!